Provide the very best care in an extremely home-like environment. We believe this is only achieved by employing highly qualified and professional staff with a desire to care for children as they would their own. Many of whom are mums and dads themselves. Ensure a safe, warm, happy and caring environment. 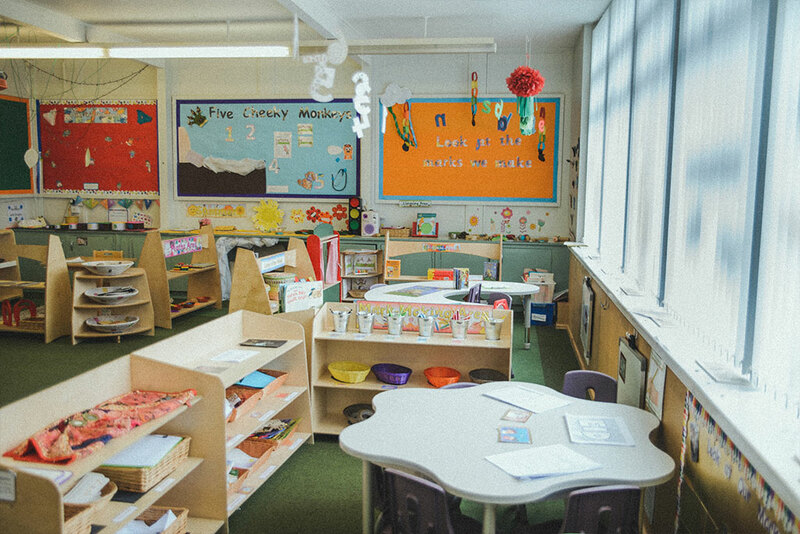 It is our priority to ensure your child’s early years are happy and very rewarding. Stimulate and nurture children’s individual development through sensitive and appropriate interactions that promote children’s self esteem. Form a trusting and supportive partnership with parents to enhance the children’s well-being, progress and development. 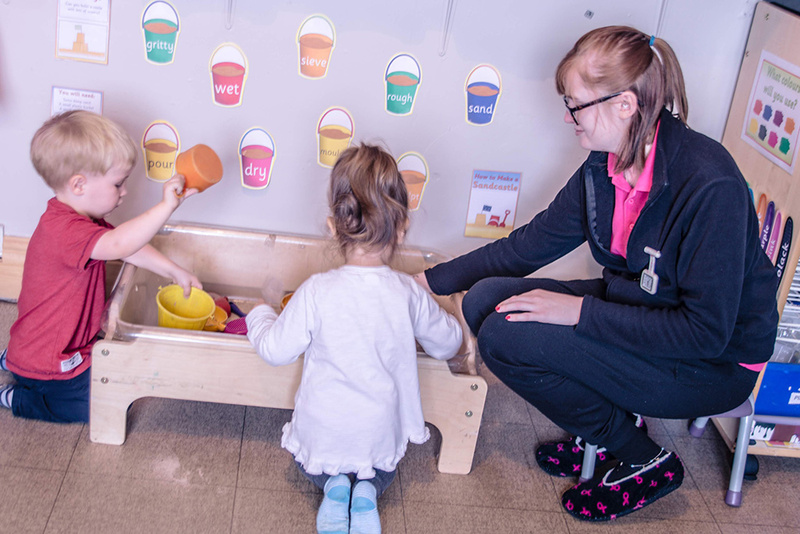 Maintain an excellent staff to child ratio with the relevant qualifications and experience and ensure that staff have a clear understanding of their own roles and responsibilities. 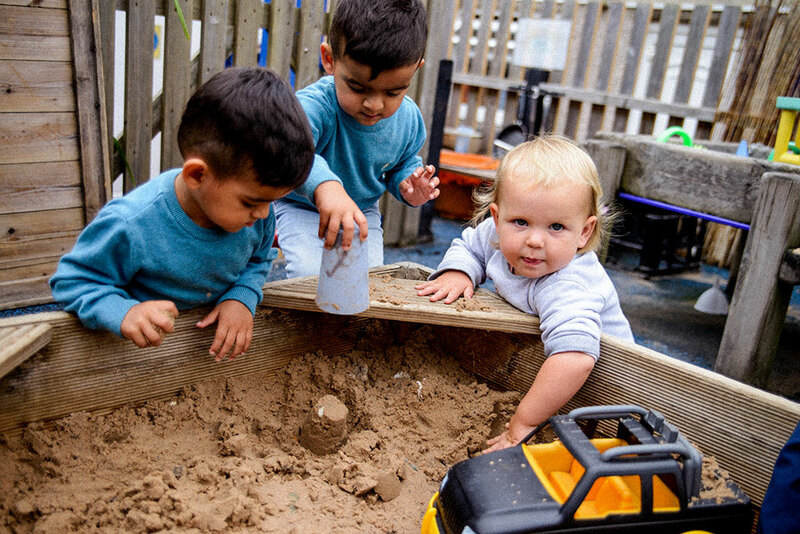 Provide exciting quality learning experiences for all children, learning through play with a wide range of planned, self chosen or adult led activities which are relevant to every individual child’s ability and interests both indoors and out. Continue to ensure the service we provide is second to none. 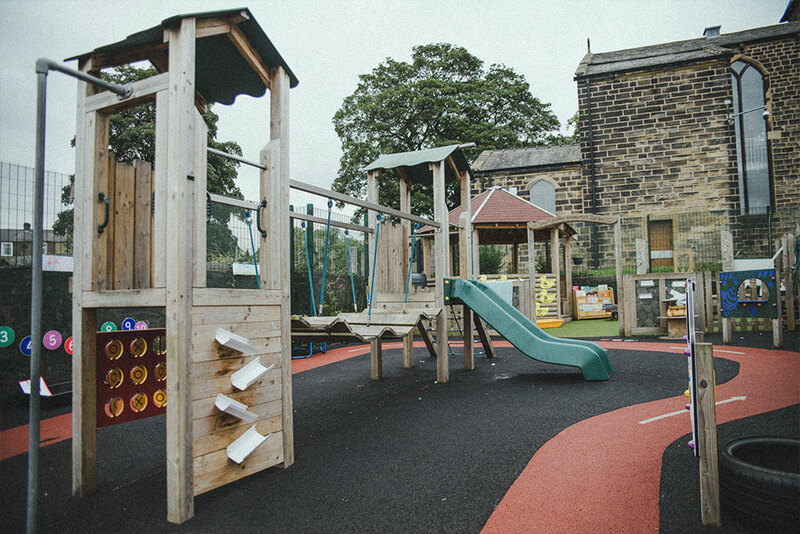 To continue to support our children in thriving to the best of their ability, allowing us to maintain our reward as an OUTSTANDING setting.